Selling gift online cards is tricky. For starters, there’s no guarantee the other person won’t just use your gift card and then claim it was already empty when they got it. 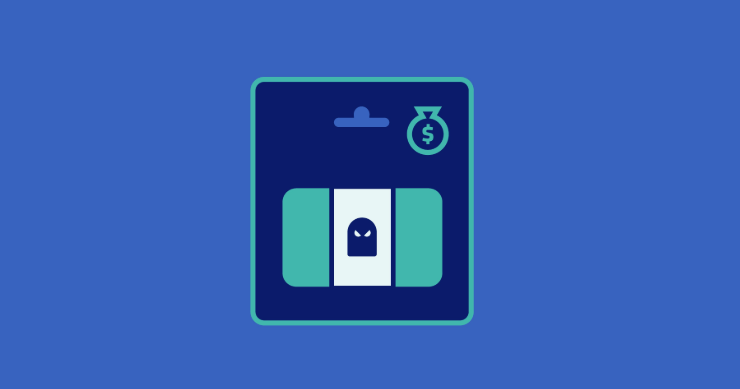 Second, gift cards can be used anonymously, making it hard to track and punish fraudsters. Fortunately, there is a way to sell iTunes gift cards securely. 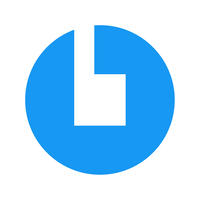 All you have to do is use a platform called CoinCola: one of the safest, most reliable crypto marketplaces in the world. Below we cover 3 reasons why CoinCola makes iTunes gift card transactions more secure. An escrow is a way to make sure 2-way transactions go safely and smoothly. With an escrow, money is kept in a place nobody can access it until both parties confirm the transaction. 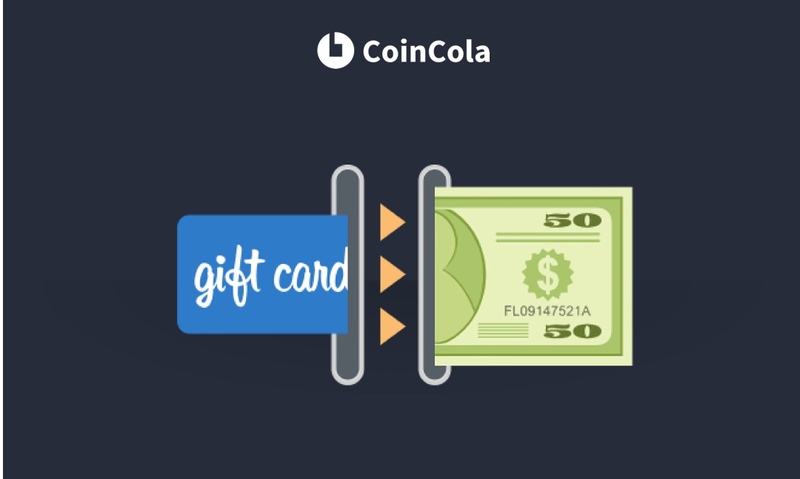 Here’s how this works when you’re buying or selling gift cards in exchange for crypto on CoinCola. When you open an OTC trade, the person selling the coins – bitcoin, litecoin, dash, etc – has them removed from their balance. At this point, it’s up to the buyer to complete the transaction. In this case, this means releasing a photograph of an iTunes Gift Card or the digits on one. Once the seller confirms the “transfer” has been made, they can click the “release” button to release the coins. This process protects both buyers and sellers. If a buyer says they made a payment without actually having done so, the seller can refuse to release funds. If a seller claims they haven’t received card details that were actually transferred, the buyer can call CoinCola staff to help. Compared to unprotected transfers, this process gives buyers and sellers a great deal of protection by making it impossible to trick the other party and get away with it. If a transaction doesn’t go smoothly, with both parties on agreeing on whether funds have been transferred, either side can open a dispute while funds are held in escrow. If this happens, the CoinCola support team – which works around the clock all year – to help resolve the issue. 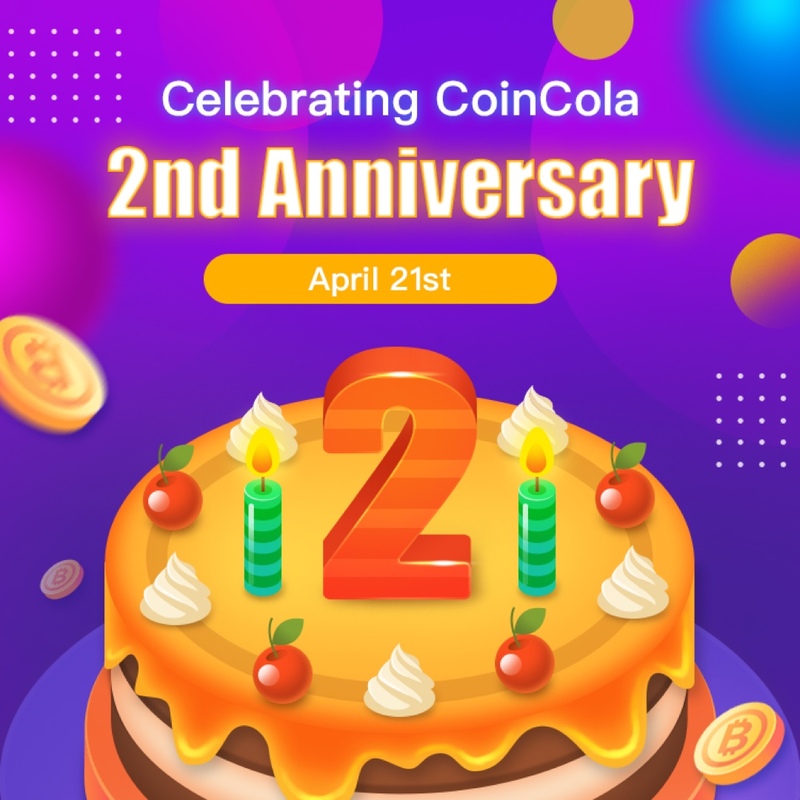 After seeing all the evidence presented, and evaluating the trust score and feedback of both parties, CoinCola will then decide what happens to the coins. It’s worth noting that once coins have been released, a trade cannot be disputed. This means that, as a seller, you should never release coins without sufficient proof of payment. Conversely, as a buyer, never a cancel a trade after releasing funds. This will cancel the deal immediately and make it impossible for you to get a refund. Now, all of the above begs a simple question. What stops sellers and buyers from making new accounts, getting them to a positive score with a few small trades, and then using their positive reputation to defraud CoinCola and its users? The answer is very simple. CoinCola only lets verified users post ads and make trades. 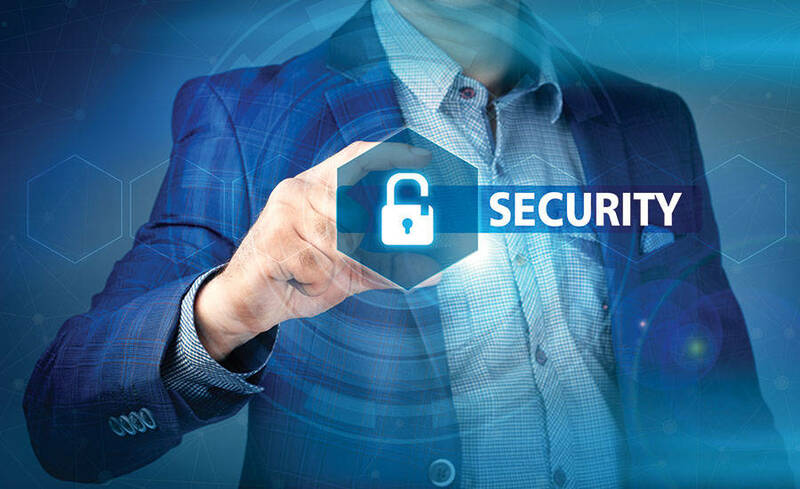 This means that any time you buy or sell crypto coins, you can know for sure that even if anything goes wrong, the culprit will be caught and your problem – solved. 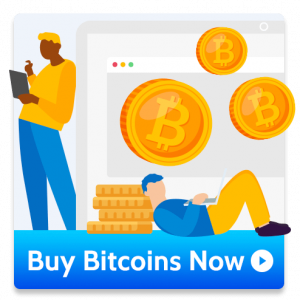 Thanks to the above 3 reasons, thousands of satisfied customers and sellers process over 100,000 transactions using CoinCola’s OTC marketplace.